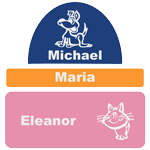 Preparing for your first child to start school can be an emotional time for any parent but especially for mum or dad if they have been the main carer for the past 4 years. Here's some of our advice on starting school or going back to school for another year even. 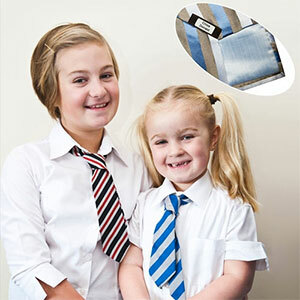 Don't leave the uniform to the last minute as the shops are heaving with kids and frustrated parents not able to get the sizes they need, there is much less of a range of school shoes or clothing available of popular sizes and the kids and you will get fed up with the queues. 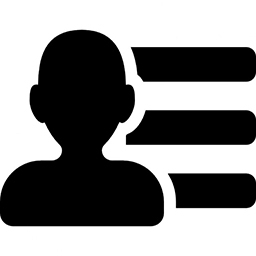 You may need to make size adjustments and all clothing and belongings need to be labelled so they don’t get lost in the first week. 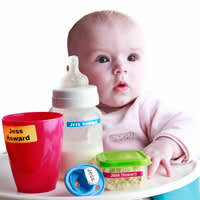 Name tags should be bought at least 3 weeks before you are due to go back to school. 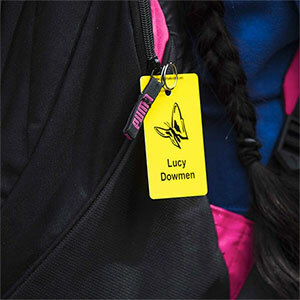 Be efficient and have the name tags ordered within the first 3 weeks of the school summer holidays starting. 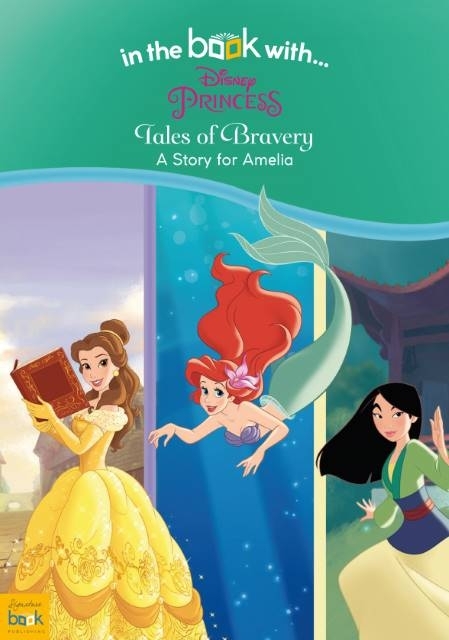 This is definitely recommended. 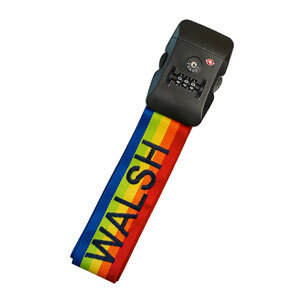 It is the best option as it allows for every eventuality - no chance of hold ups with the postal service if there are postal strikes, no chance of not being happy with the labels you have or of having insufficient name tags for the clothing or other belongings. 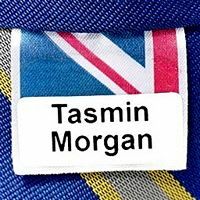 The best name tags to order for someone starting school or for the first time are the selection packs or Back to School pack options. 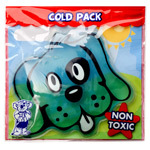 We also have a Nursery labels pack. 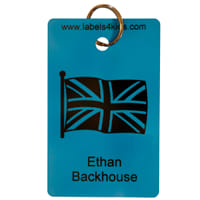 For boys, the Back to School pack with 30 Stick On clothing labels is the easiest, quickest and best value way to label everything. For girls,care labels on clothing are not always on the collar so we would suggest our Back to School selection pack with 25 Easy to Use Iron on name labels. 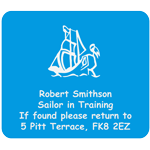 In addition, a pack of our White Iron On Labels are handy as these are good for labelling socks, vests or other difficult things like woollen hats, scarves, gloves and the inside of wellingtons. 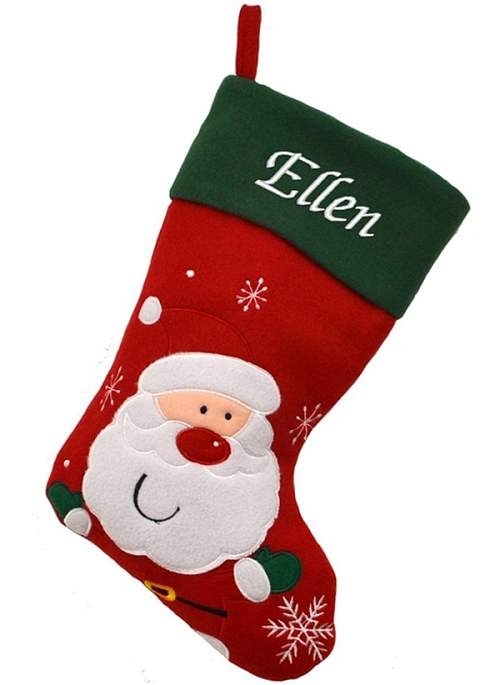 Shoe Labels or for younger children Right Foot Labels. 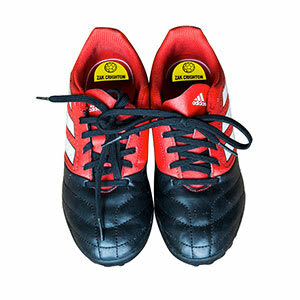 Kids grow out of shoes fast and you will speed through those Vinyl Shoe Labels in no time. We believe ours are better than many others on the market and do not wrinkle under foot as they are made of vinyl, not paper. 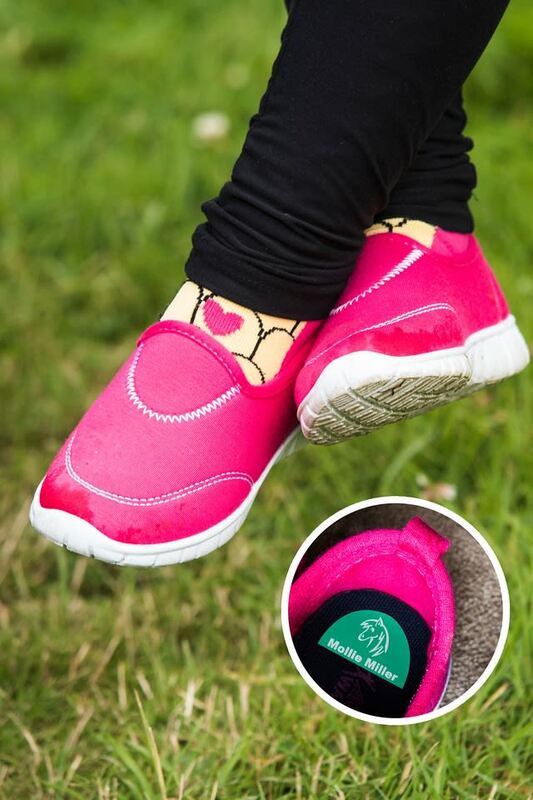 They also have a protective clear cover to avoid the ink lifting from the perspiration in the foot and they are made in a shape to fit even the smallest shoe inside the heel. 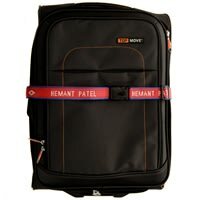 We recommend a reasonable sized back pack from a cheap store. 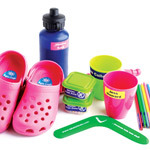 You don't need to spend a fortune on the best brand but get your child involved in selecting it because if they don't like it they won't want to use it. Just make sure they can fit in their lunch, gym kit and homework folder so it can't be too small. 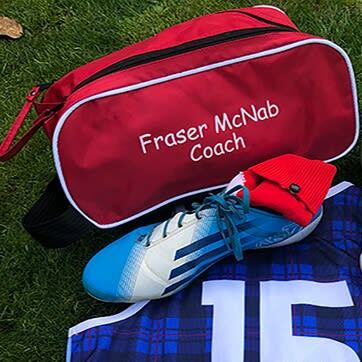 Personalised gym bags are good for Nursery where they don't need to carry much apart from plimsole gym shoes and the odd note or change of clothes. 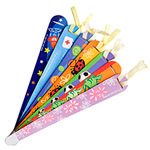 They are quick and simple to use and hang well on the pegs in the hall. 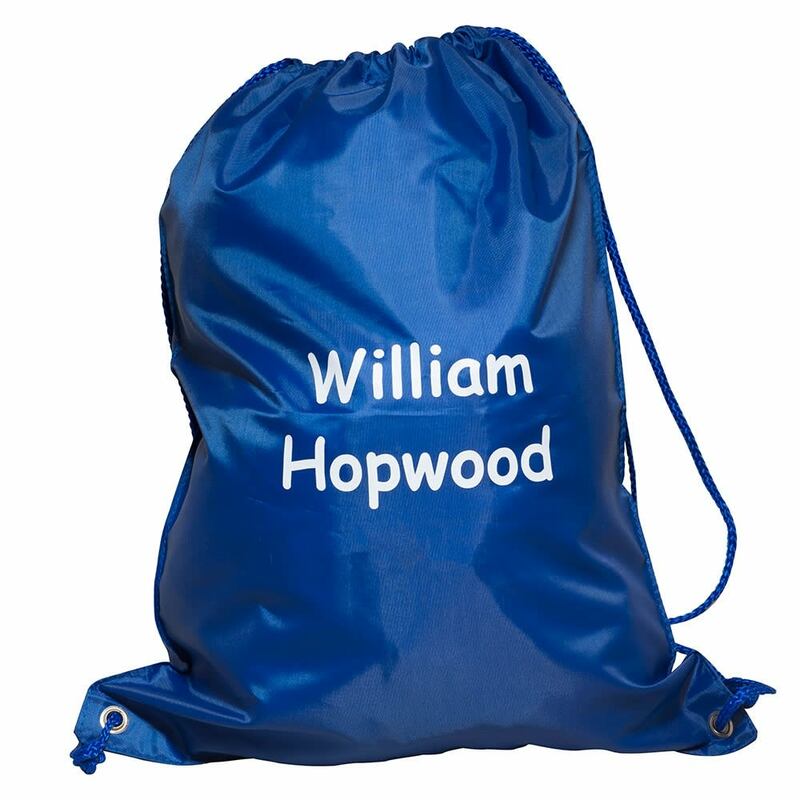 For gym kit for younger children we recommend personalised gym bags with their name and an image on that they can recognise. Swimming kit is good in personalised gym bags but don't leave them overnight with wet clothing in them. 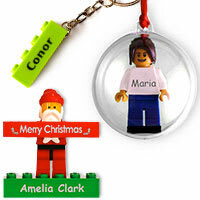 Personalised bag tags are great for this. 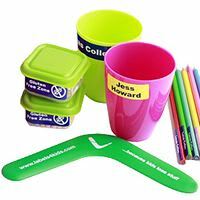 Always keep a stock of Mini or Small labels in the cupboard to label anything that is not clothing that may need done during the year. For clothing keep some fast application Stick On Labels for clothing in the cupboard. 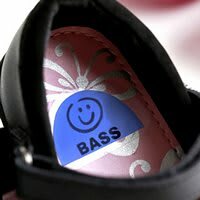 If you only want to spend money on one pack then the Shoe Labels are probably the best option of these name tags as they are able to be used on shoes but also everything else that is not clothing. 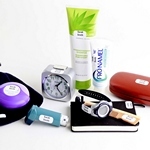 The Mini name Labels are great for small items like pencils, non-stretch hair bands, Ventolin Inhalers or Epipens. 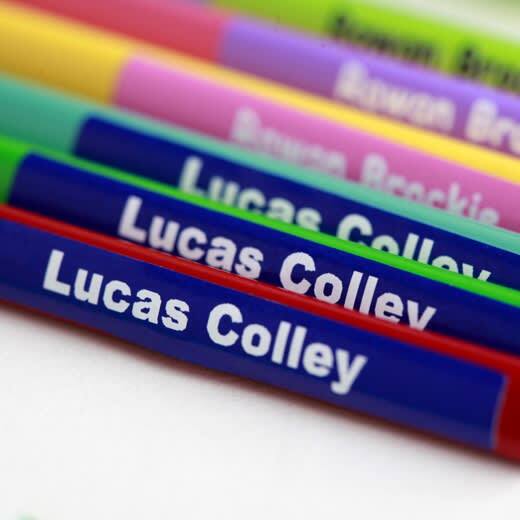 Order name labels with a neutral colour and image or no image at all and just a surname. 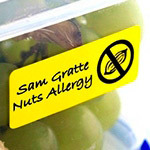 Name labels are great for this but can also be used for hockey sticks, glasses, music cases, books, Ventolin or Epipens. 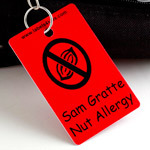 Order Personalised Bag Tags and either standard Personalised Allergy Labels or create your own vinyl labels with your own details as required.